There was a time when we were called the ‘models museum’. We collected good examples of various crafts and trades (furniture, textile, ceramics, silver, copper, glass…) to inspire artists and craftsmen and provide support for their training. The museum was established in 1903 by the ‘Vereniging van Nijverheid en Decoratieve Kunst’ (Association of Industrial and Decorative Arts), a private organisation of industrialists and artists. 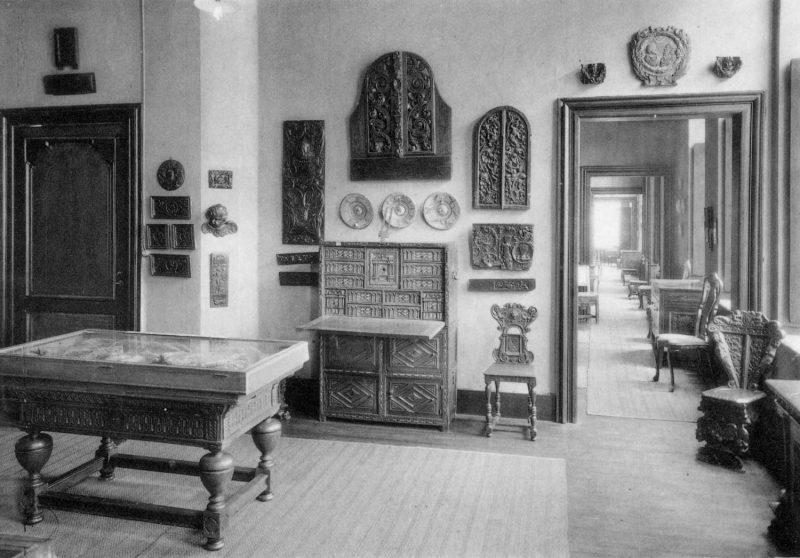 By 1930, the collection comprised just under 4,000 objects, including many 18th-century pieces of furniture, in various French styles, including rococo, neoclassicism and the Empire style. The oldest objects, which date from the 15th century, consist of fragments of pieces of furniture in the Gothic style. Leo Leirens played a crucial role in the acquisition of contemporary objects from this early period, from the World Expo in Ghent in 1913 and from the early 1920s in Paris. 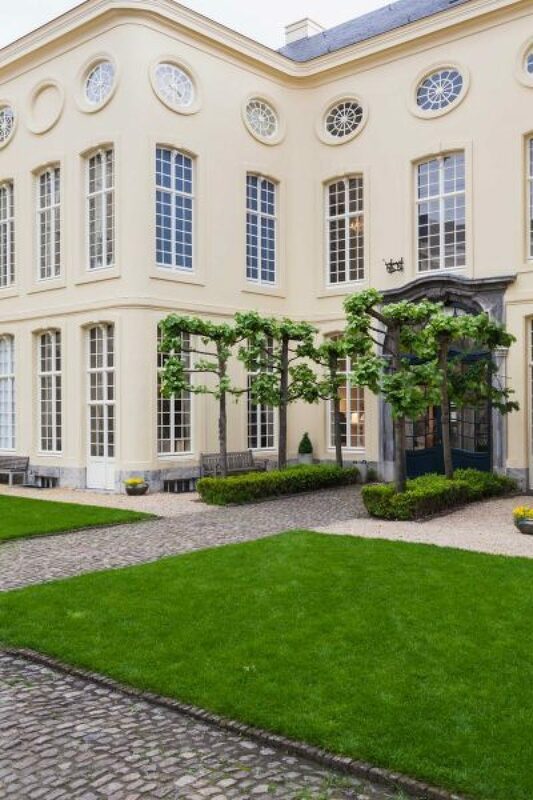 There were almost no acquisitions in the years from 1930 until 1974, due to the economic crisis, the World Wars and the renovation of Hotel de Konick. Soon after, Lieven Daenens (b. 1948) was appointed as curator. He developed several subcollections, including Art Nouveau and Art Deco (1890-1940) and Italian post-modernism with Studio Alchimia and Memphis (1970s and 1980s). He also added examples of contemporary industrial design and artistic design to the collection. He purposefully focused on international objects, but also added designs by a whole generation of Belgian designers to the collection. 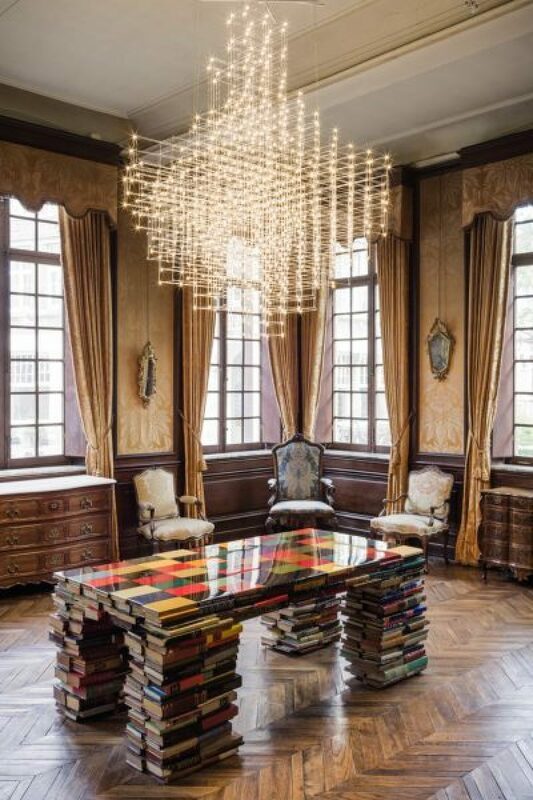 They include Henry van de Velde, Philippe Wolfers, Paul Hankar, Albert Van huffel and Maarten Van Severen. 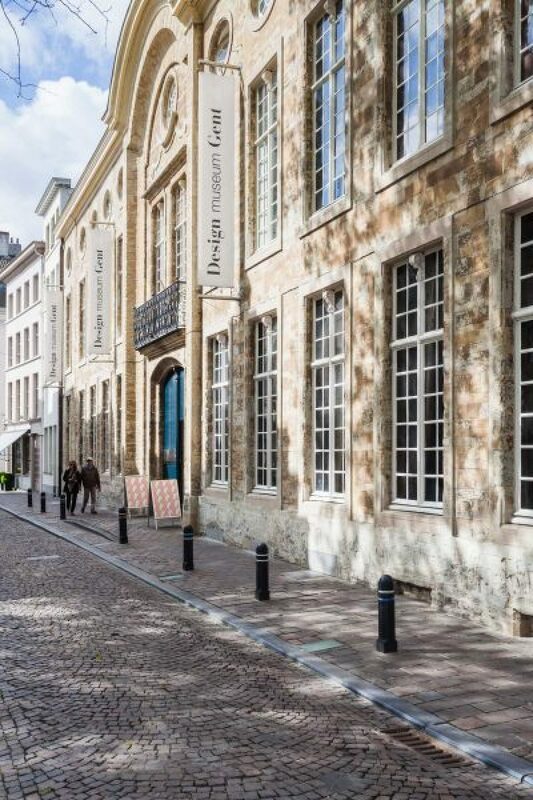 Before changing our name to Design Museum Gent in 2002, we briefly called ourselves Museum voor Sierkunst en Vormgeving (Museum for Decorative Arts and Design) after 1995. Along with the name change, our focus switched from the applied arts to the broader scope of industrial and artistic design. 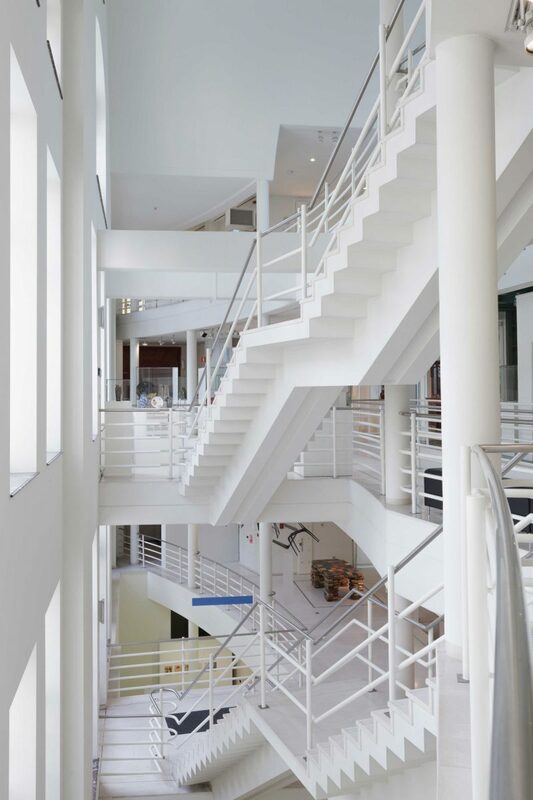 To date, our collection comprises approximately 22,500 objects.